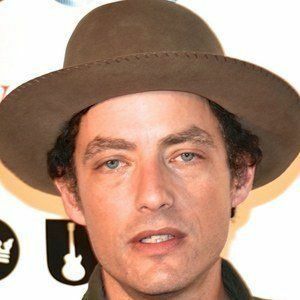 Frontman of the rock band The Wallflowers who has also released successful solo albums. He has also been a member of the Nauts, a supergroup. He studied art at the Parsons School of Design in New York before dropping out to pursue his music career. 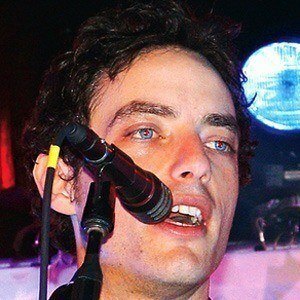 He has been the recipient of two Grammy Awards, Best Rock Vocal Performance by a Duo or Group and Best Rock Song. He married Paige Dylan in 1992. He has two sons named James and Levi. 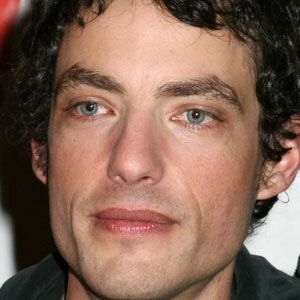 He is the son of musician Bob Dylan.